Perfectly located at 75 and President George Bush Turnpike, The Standard @ CityLine puts you in the heartbeat of everything that is something. Nestled within 92,000 square feet of the urban CityLine development indulge in shopping, dining, nightlife and entertainment. 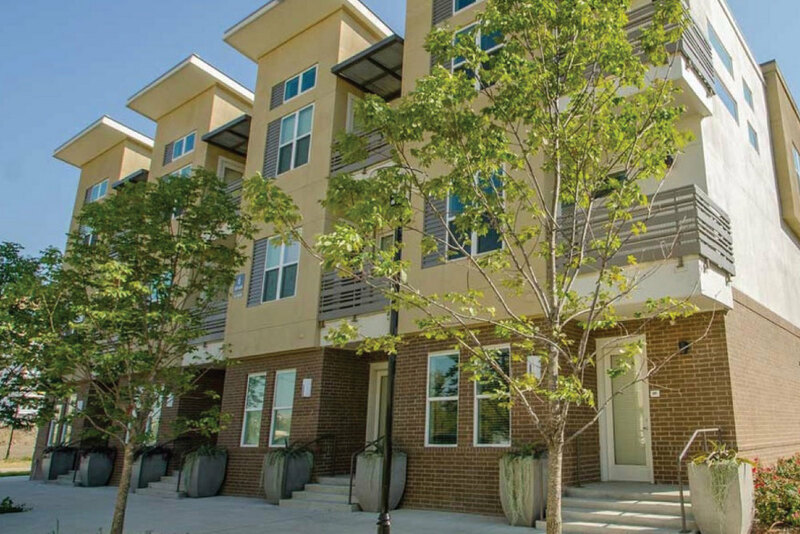 Your urban community has all of the modern conveniences of a city within a city. Grocery store, park, bike share, walk to Dart Rail, running paths, and pedestrian friendly design is all a part of the planned space. 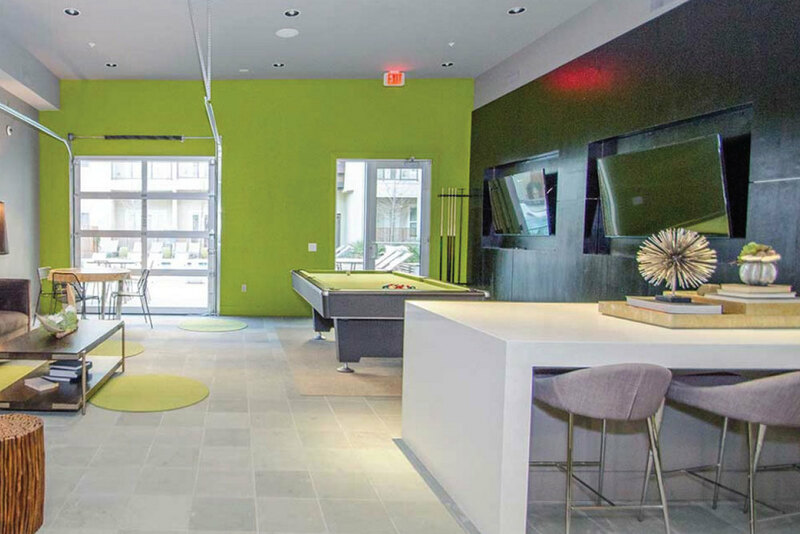 As if that wasn’t enough, your home is styled in a modern expression of brilliance with all of the resort like features and amenities you would expect. The Standard @ CityLine… The New Standard In Living. Pool Clubhouse – Perfect for Chilling with Friends! CityLine comes to life with its array of outdoor seating areas, parks and trails. Visitors and residents alike can enjoy a glass of wine on the patio, al fresco concerts on the Plaza, a night out with friends and picnics in the park. 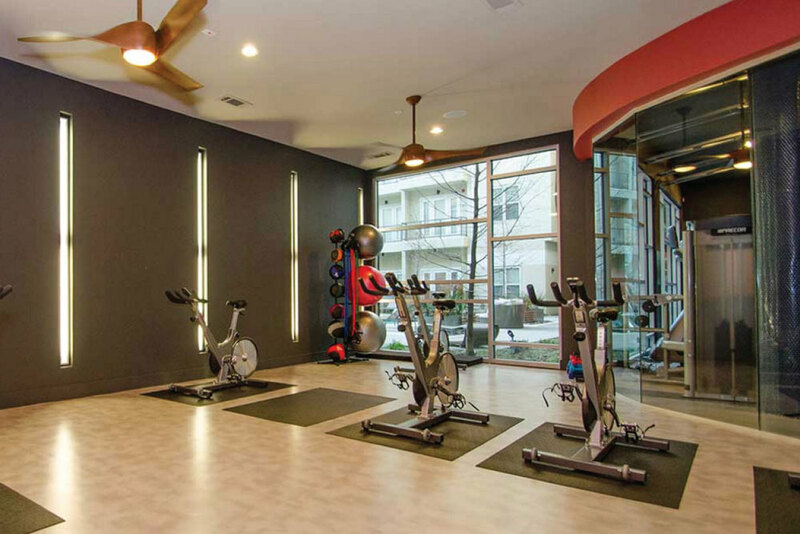 CityLine’s activities appeal to a diverse array of tastes and its unique tenant mix creates an atmosphere you want to spend your day in. Surrounded by high-rise offices and high-end apartments, CityLine’s stylish architecture, natural landscaping, outdoor café-style seating and modern design, offers visitors a relaxed and refined atmosphere. Its inviting, well-manicured park and streetscapes are a blend of downtown sophistication and outdoor cool. Now residents and working professionals in the Metroplex will have access to the energy and vibrancy of the city within a convenient proximity. The compact footprint, 3.5 acre park and connections to the regional trail system make CityLine an inviting space for relaxing walks and outdoor activities. 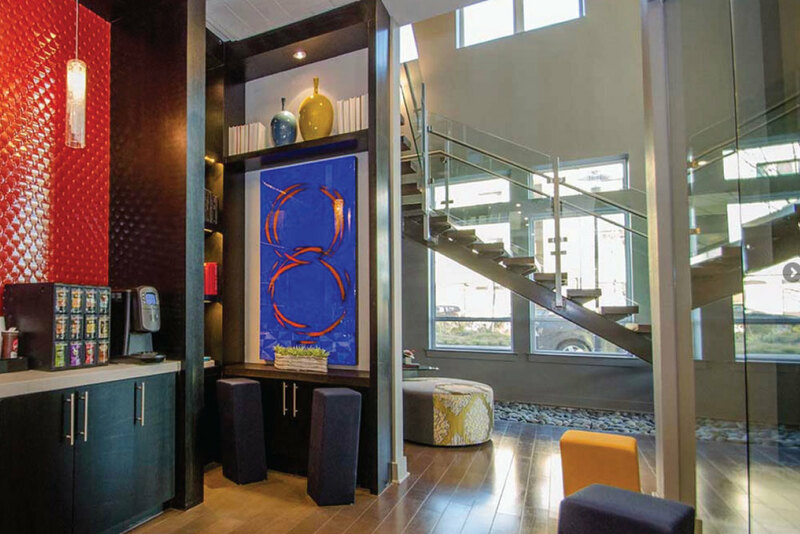 The convenient layout also makes visiting CityLine an easy and time-efficient experience. Proximity to its surrounding office and apartment buildings enhances pedestrian access to its restaurants, hotel and entertainment options. Located on 186 acres along the DART Rail at the southeast corner of Highway 75 and the President George Bush Turnpike, CityLine is easily accessible with plentiful parking for trade area residents. The 92,000 square feet of retail, restaurant and entertainment space underwrite its broad appeal.